Rosemary Clooney had a successful career as a singer in the 1950s. Her professional life, however, was smoother than her personal life in which she overcame many obstacles. She and her sister, Betty, had been abandoned by their mother when they were adolescents. Her marriage to Jose Ferrer was difficult. However, after a breakdown in the 1960s, Rosemary came back and worked steadily, singing and recording until her death in 2002. 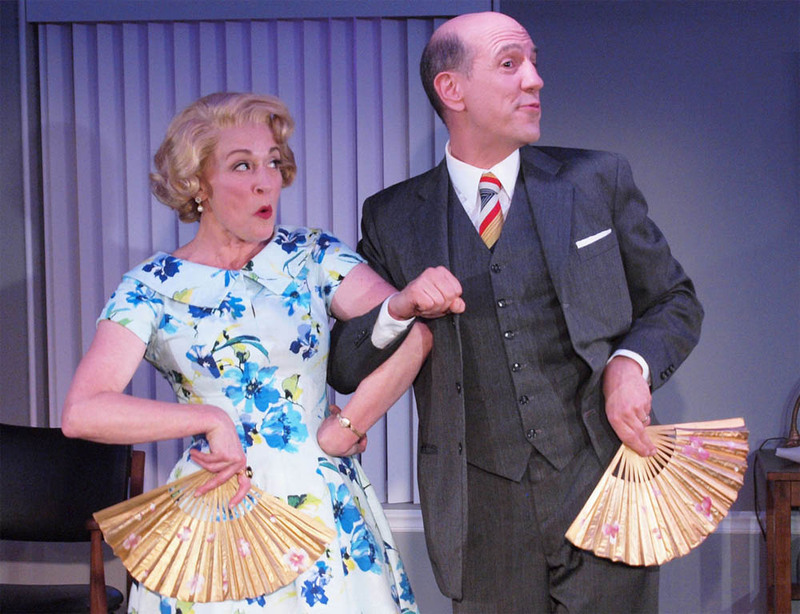 At The Weston Playhouse.s second stage, The Rod and Gun Club, Tenderly, a play about Clooney’s life, runs until August 5. Susan Haefner plays Rosemay Clooney, Sam Lloyd, Jr. plays her psychiatrist and many other people in her life. There is music and drama in this lovely tribute to a courageous and talented woman. After seeing the play, Bob and I had the pleasure of talking to the actors about the play’s development and the rehearsal process . Click the link below to listen to them. 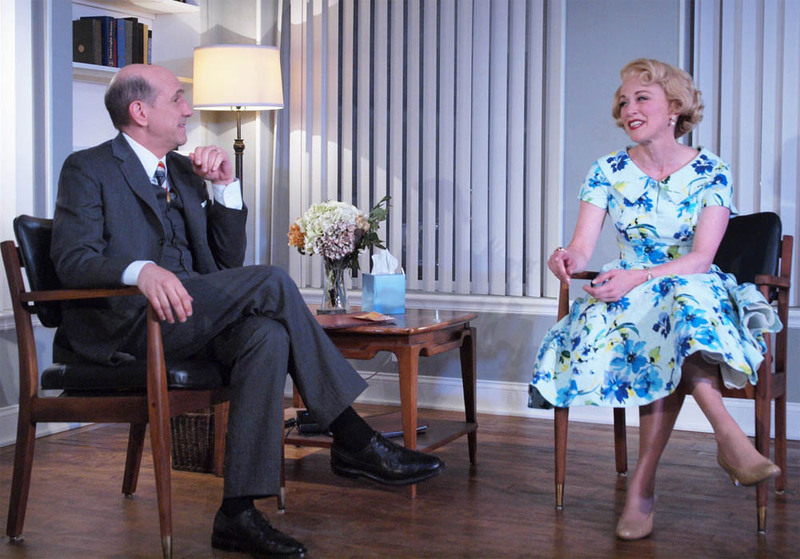 Interview with Susan Haefner and Sam Lloyd, Jr.
Then click below to order tickets from the Weston Play House website. The theatre is small and when we went it was filled to capacity.This is a play you don’t want to miss.